Spanish goalkeeper Iker Casillas has confirmed that he would like to retire with Porto after signing a new two-year deal with Porto. The goalkeeping legend has spent the past two-and-a-half seasons with the Primeira Liga giants and he is now prepared to see out the remainder of his career with the club. Speaking to the club’s official website, Casillas said that he is pleased to have signed a new two-year contract at Porto and the present deal could potentially be the final one before stepping down from the game, he quipped: "Today is a very special day. I feel at home at this club. I want to stay here until I finish my career as a footballer. When I got here, many would think it would be to play a year or two and finish. I only have words of appreciation to this club. Not only to the club but to the city itself." Former Barcelona goalkeeper Victor Valdes said that Barcelona needs to raise the level of their game if they want to beat Olympique Lyonnais. He said that the French team is a good team with some quality players and that they will cause the Spanish side problem, especially on counter-attacks. Victor Valdes said that Barcelona has not been at their best in recent games and that they will have to improve massively if they want to make it to the next round. He said that the Olympique Lyonnais players will be motivated for this game and they will want to put in a fight in order to get a result against Barcelona. He said that if the players are not careful they could end up with a defeat thus damaging their hopes of making it to the next round. He said that the players should be wary of the threat posed by the French club and make sure that they give their best on the pitch. Barcelona manager Ernesto Valverde has given his backing to midfielder Philippe Coutinho, who endured a difficult game against Girona in the Spanish La Liga. The Brazil international has struggled to secure a regular starting role under Valverde this term and he has done himself no favours after squandering a couple of golden chances to find the scoresheet. The Blaugrana returned to winning ways with Nelson Semedo and Lionel Messi finding the net but the match could have been much more comfortable, had Coutinho converted his chances which included a one-on-one with the opposition keeper. Speaking after the game, Valverde was supportive of the former Liverpool man despite the average performance and suggested that he has been pleased by the Brazilian’s workrate throughout the game, he said: "What I like about him is that he always tries things and takes on his man. It might work or it might not. He had chances but didn't score because their goalkeeper is excellent. He'll convert other chances soon." The Spanish supporters were left gutted once again as the team suffered an early exit in another multi-team tournament. Spain failed to make it to the knockout stages of the on-going Nations League despite making a very good beginning to the group stage. Spain lost the plot after earning 6 points out of the 2 matches. Two back to back losses after that sent them packing and it was a bitter pill to swallow for the supporters, but the coach Luis Enrique is not unhappy with the team’s performance and he thinks the team has actually got better since he has taken charge. Spain international Thiago Alcantara has iterated his ambition to stay put with Bayern Munich for the long-term. The midfielder has been marred by several injury concerns during his time with the Bavarian giants but he has nonetheless been an influential player for the club over the past five-and-a-half seasons. Former Barcelona goalkeeper Victor Valdes believes that La Liga has become more competitive in recent years and it is becoming increasingly difficult to win it. He said that there was a time where only Barcelona and Real Madrid was competing for the title but things have changed in recent years. He said that teams such as Atletico Madrid, Sevilla, and Valencia have all become stronger and making it difficult to win games against. Barcelona head coach Ernesto Valverde has heaped praise on summer signing Arthur following his side’s 4-2 win over Tottenham Hotspur in the Champions League on Wednesday night. The Blaugrana were the dominant side for the most of the European encounter but they were stages where the hosts tried to come back into the game. The former goalkeeper of Spanish Victor Valdes was known as the 2010 World Cup’s champion in South Africa as well as the Polish-Ukrainian European Championship 2012. He has now entered the field of coaching which is his first experience. Victor coaches at the Moratalaz sports school which is a club situated in the southern part of Madrid. His work here primarily aims at training adolescents and children. As per him, it is an interesting stage as it’s always good to start with kids. The goalkeeper is currently taking care of the Youth A team. The initial days of work began with sport success as the team was with Madrid Youth Cup. It is a pre-season match where in teams from different regions took part such as Alcorcon, Leganes, and Atletico de Madrid. In addition, there were guests, which included the national team in Yokohama. The 36 year old received his UEFA A and B license and it gives a green signal to train youth category teams post completion of a 6 week course for participants who belonged to the Spanish team and played a minimum of 8 seasons in the Premier League. After their promotion to the Segunda Division, the Rayo Majadahonda is very near to appointing Victor Valdes as their new youth coach. As far as the Valdes interest in coaching the team is concerned, then he has been looking for the coaching opportunity since he retired from playing professionally. And this opportunity seems to be the first rung on the ladder for him. He is happy and excited for this opportunity. According to the reports, Media Base Sports recently completed their takeover of Rayo Majadahonda and it is believed that they will have a significant influence on the decision to recruit Valdes as the coach. 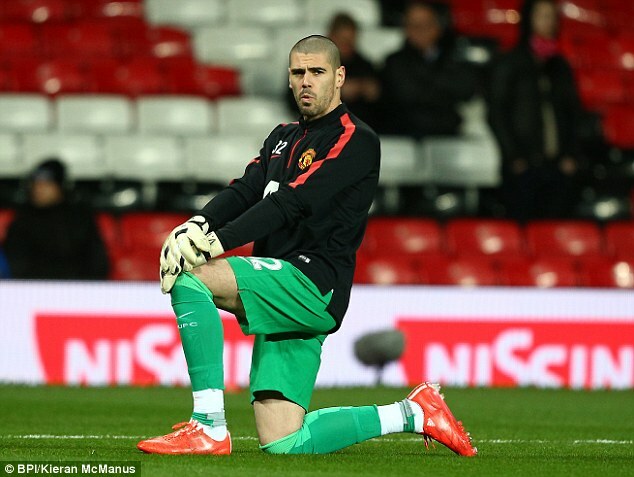 Even people associated with the decision are very excited about the same and Valdes to be the part of the team. 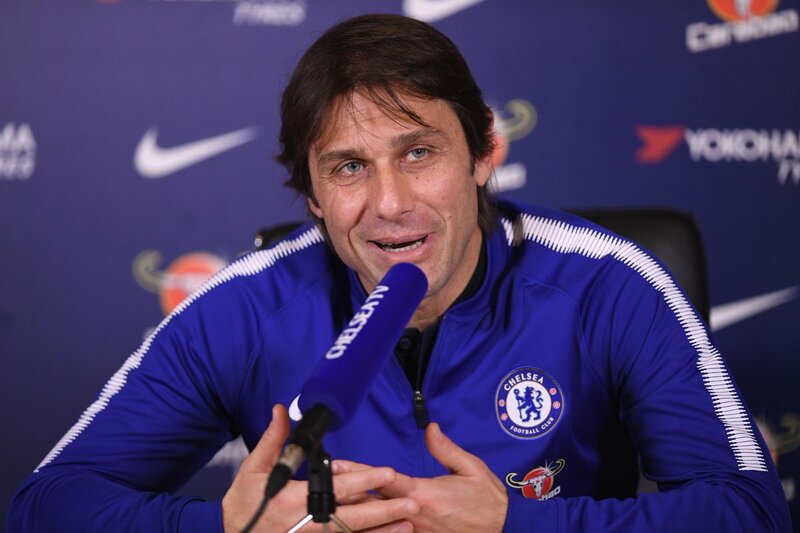 Ahead of the return leg in the Last 16 stage of the Champions League, the question is if Antonio Conte’s Chelsea can shock their hosts Barcelona. The Catalan side is good defensively and their attacking prowess remains unrivalled. They face a Chelsea side that believes in their edge historically over them. Both sides met first in the continental tournament in the year 2000. Since them the Blues have won four times and played five draws against Barca. And their confidence in this history was evident in the first leg where they put up a spirited performance against the La Liga side. Read more about Can Chelsea Topple Barca?